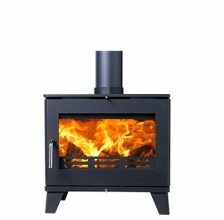 Cast Tec have been manufacturing fireplaces for over 25 years, due to the huge success they branched out and began manufacturing stoves. 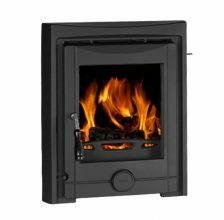 Cast Tec Stoves are built to the same high quality standards that they achieve with their fireplace range. 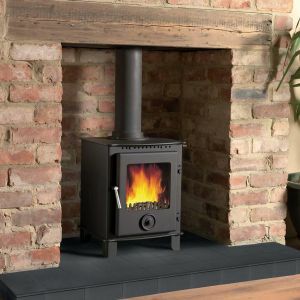 Not only do Cast Tec Stoves look fantastic in modern and traditional rooms, they also offer up to 70% efficiency, and up to 5kw output – ideal for an average room, making them very practical as well as beautiful. 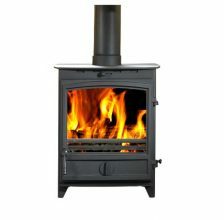 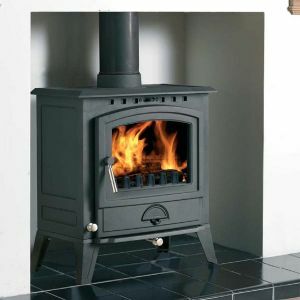 Cast Tec Stoves are also small enough to fit in most traditional builders openings. 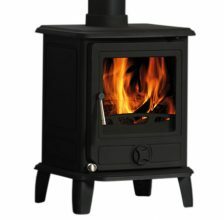 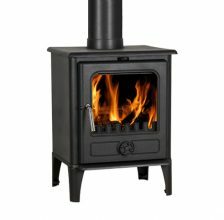 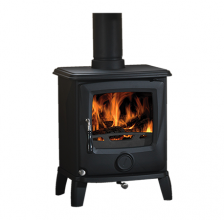 Our choice of Cast Tec Stoves come with a number of options such as a Log Stand which is perfect for storing your logs under your stove, offering an elegant, traditional yet modern look in any room.